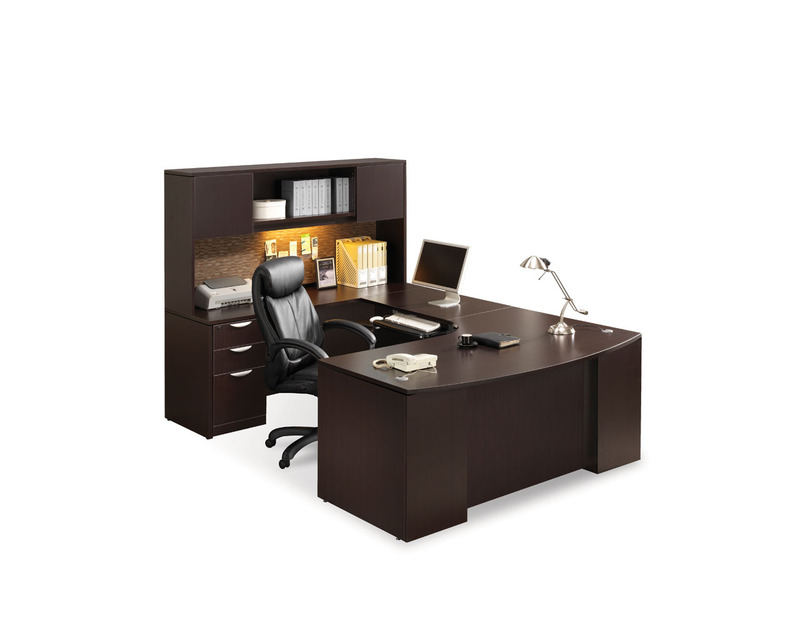 Your office desk is where you spend most of your time at work. 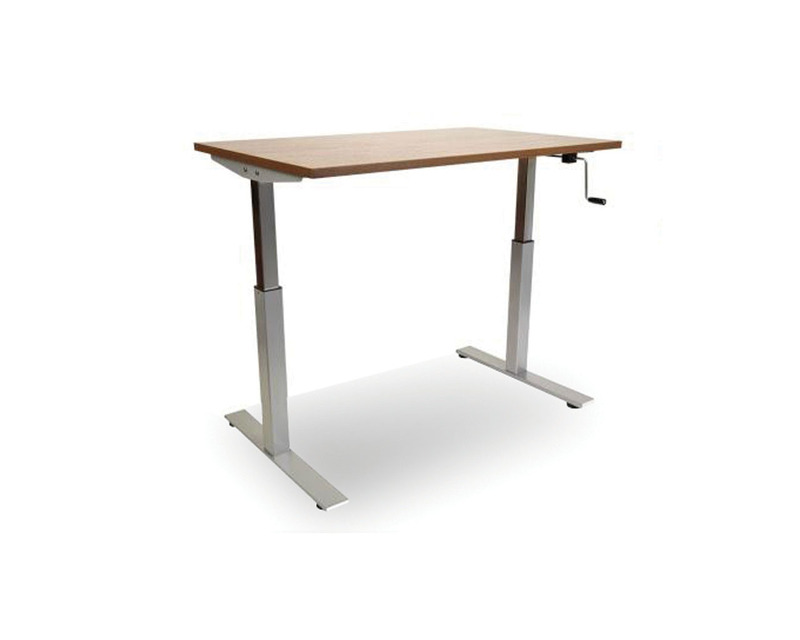 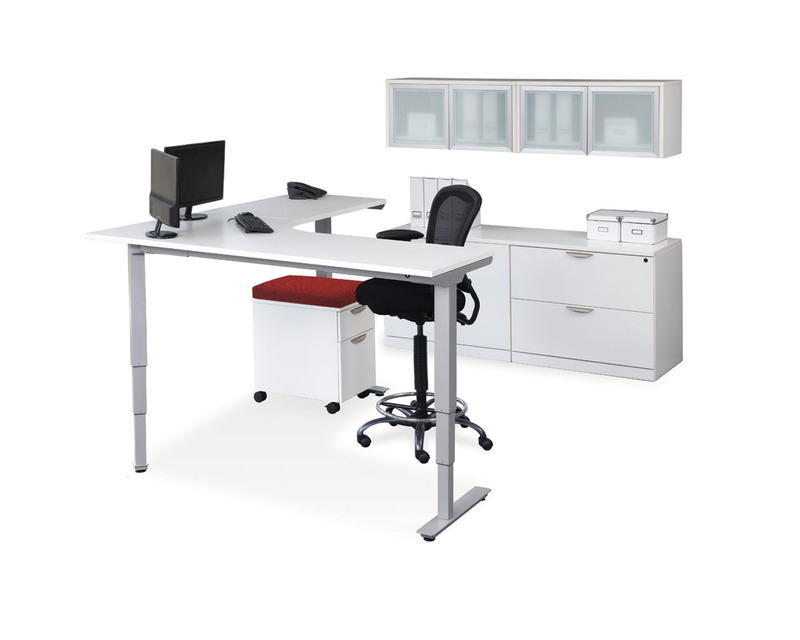 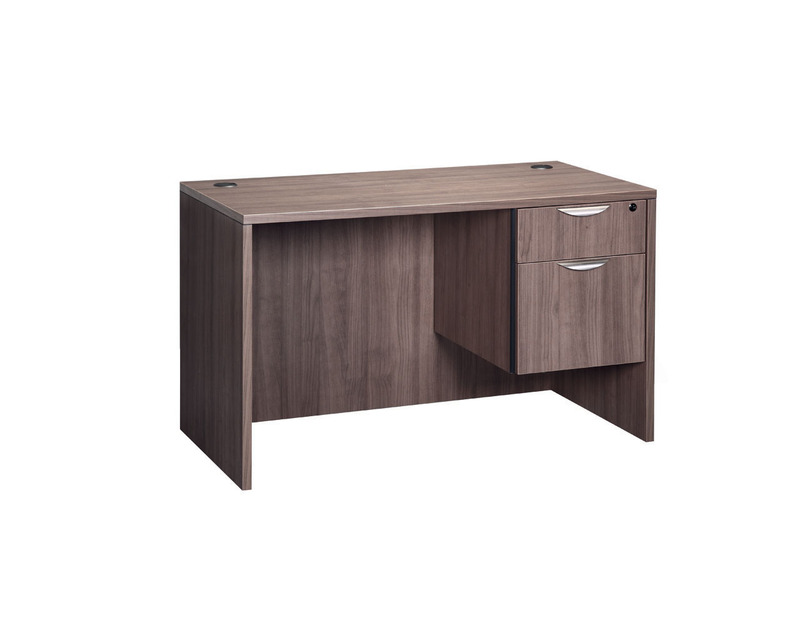 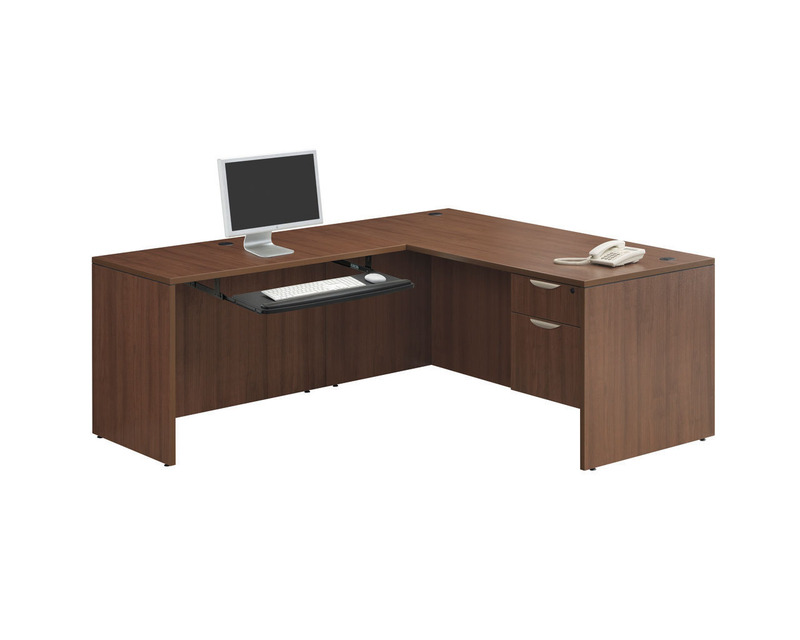 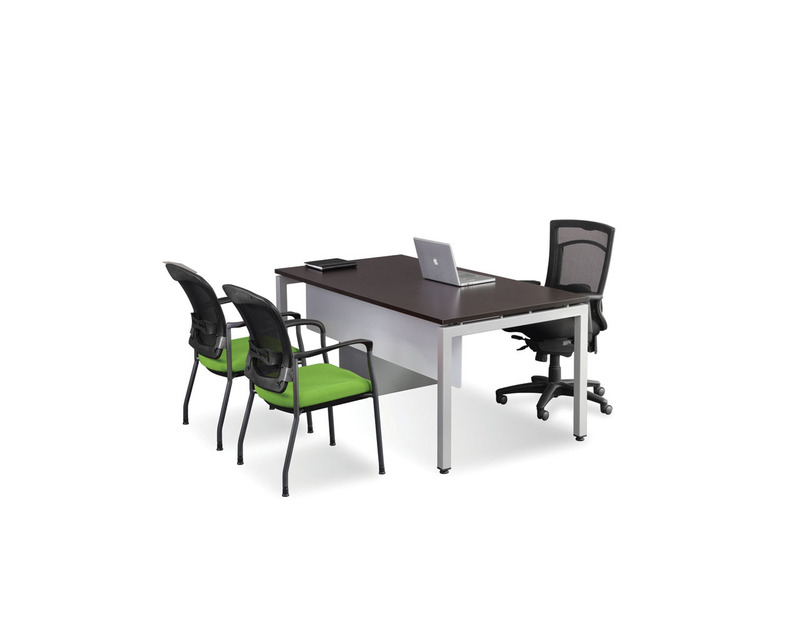 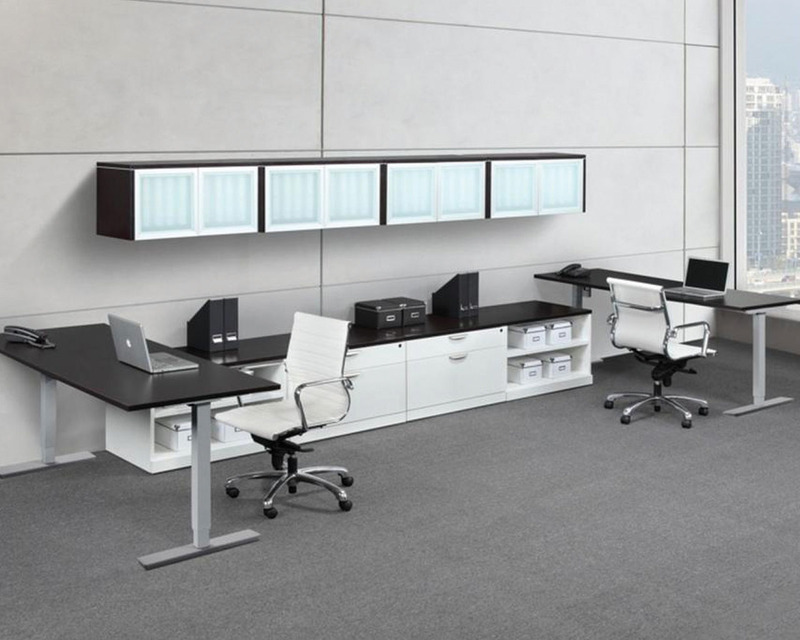 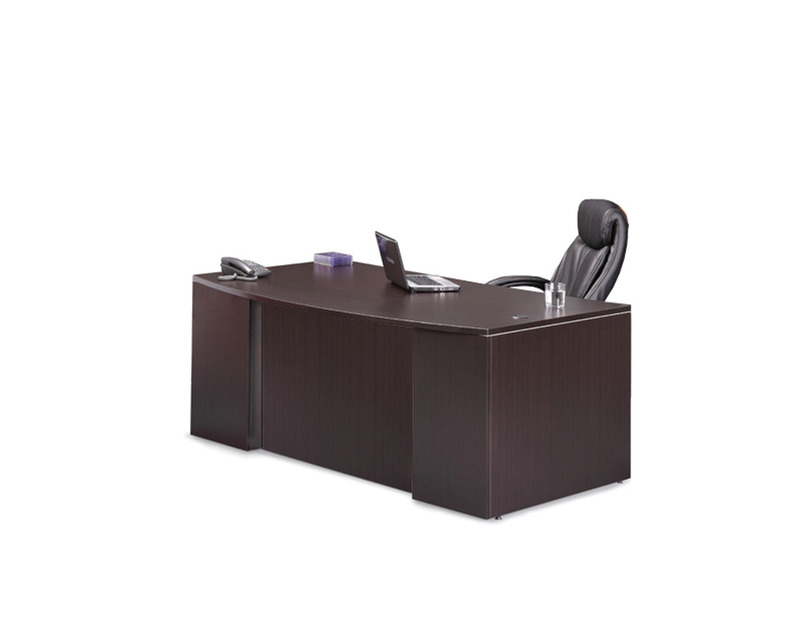 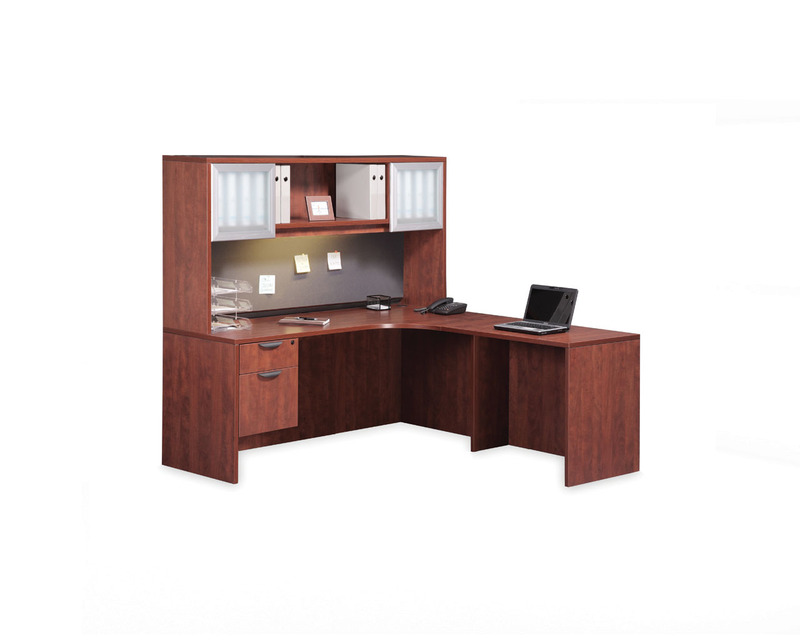 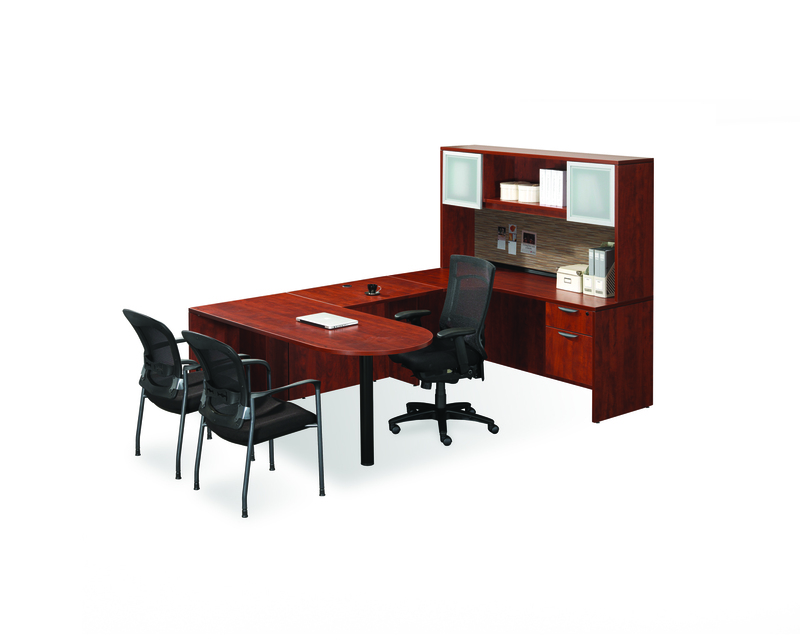 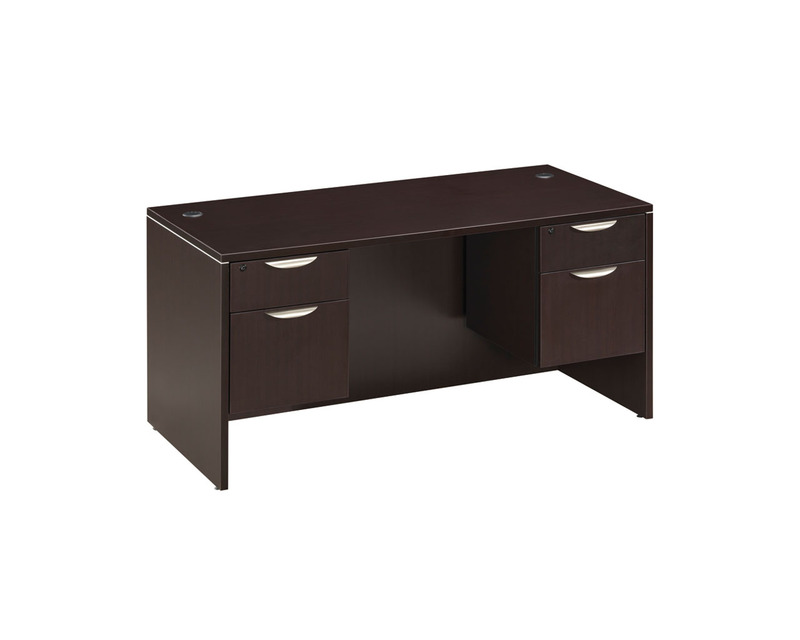 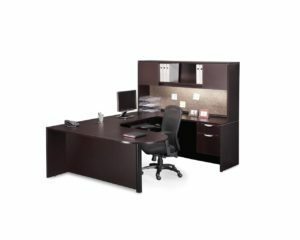 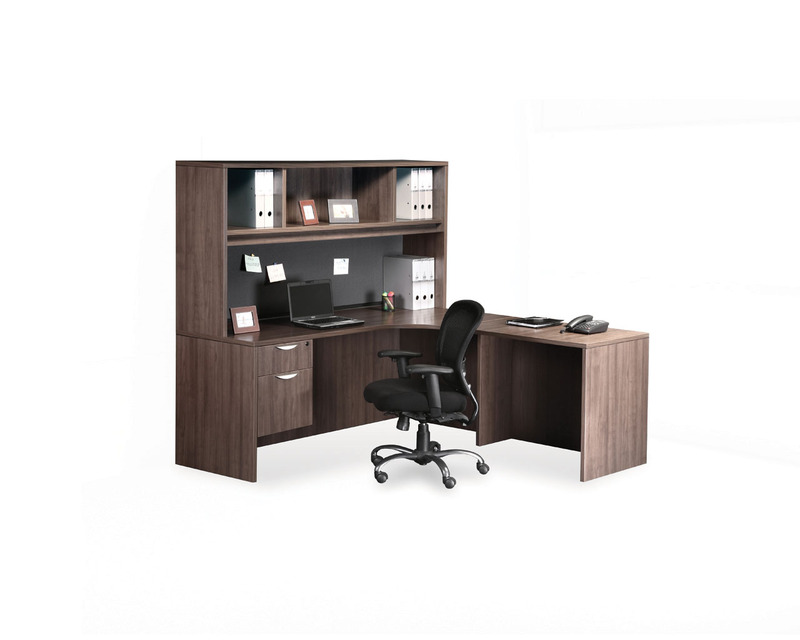 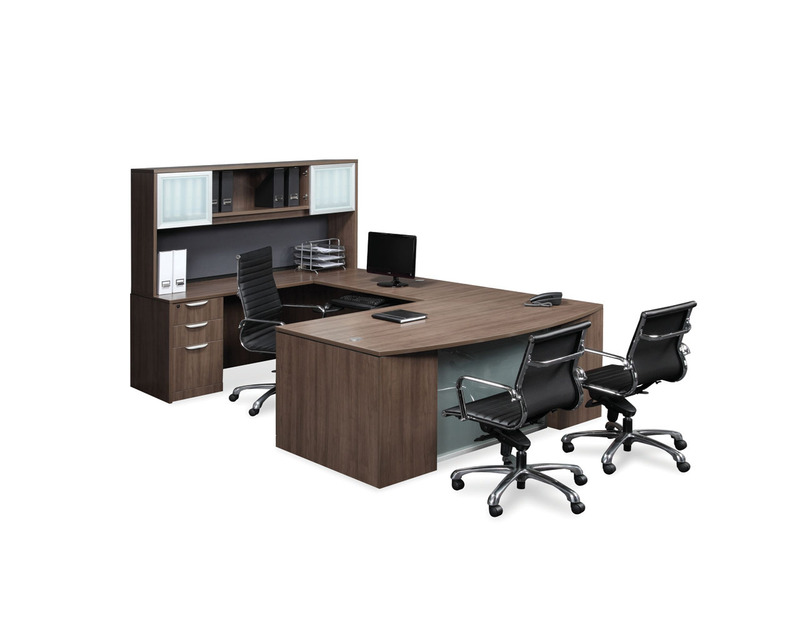 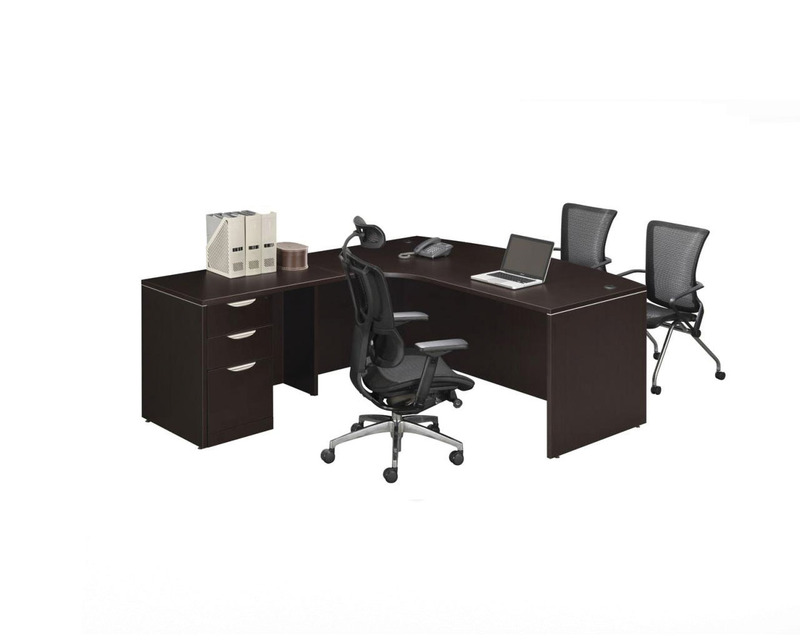 Whether you need computer space, writing space, or just a place to organize your day, Source has the right workplace desk for the job. 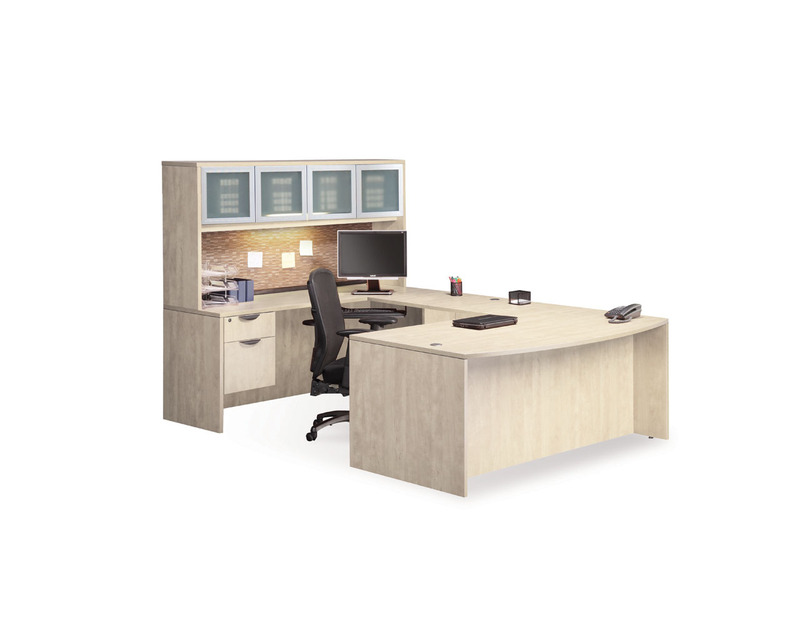 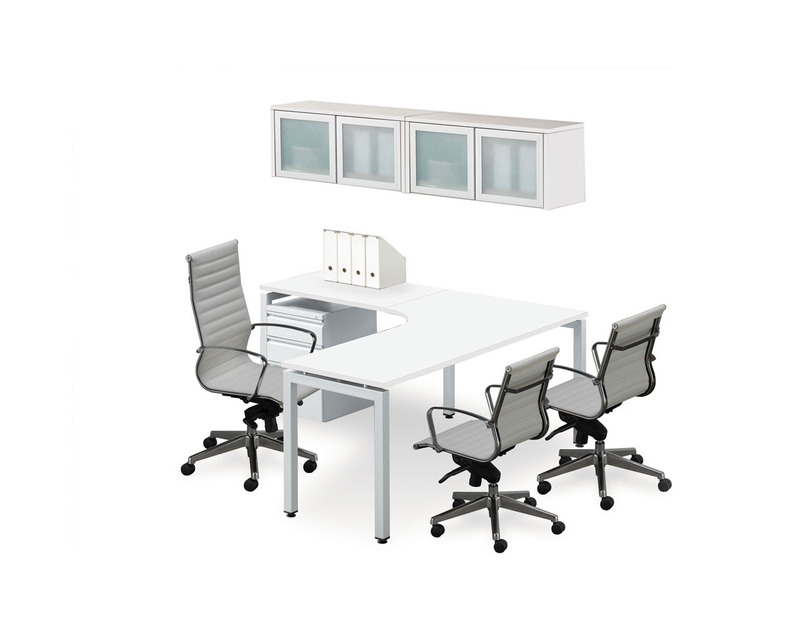 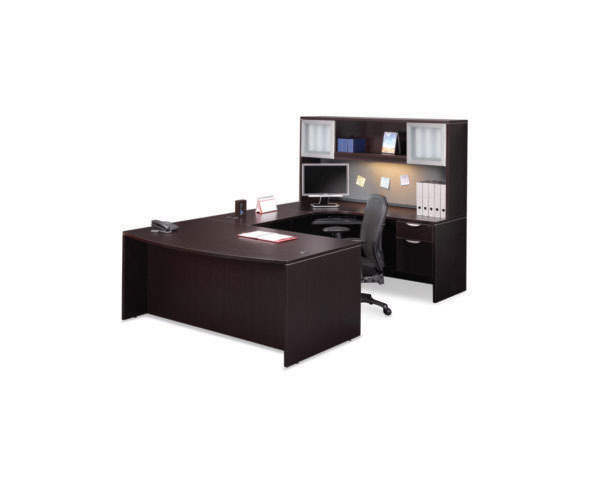 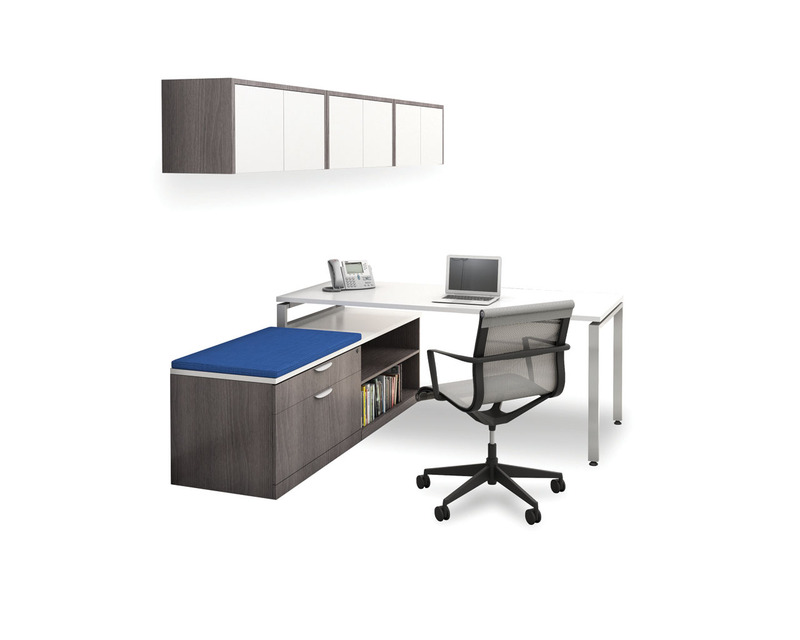 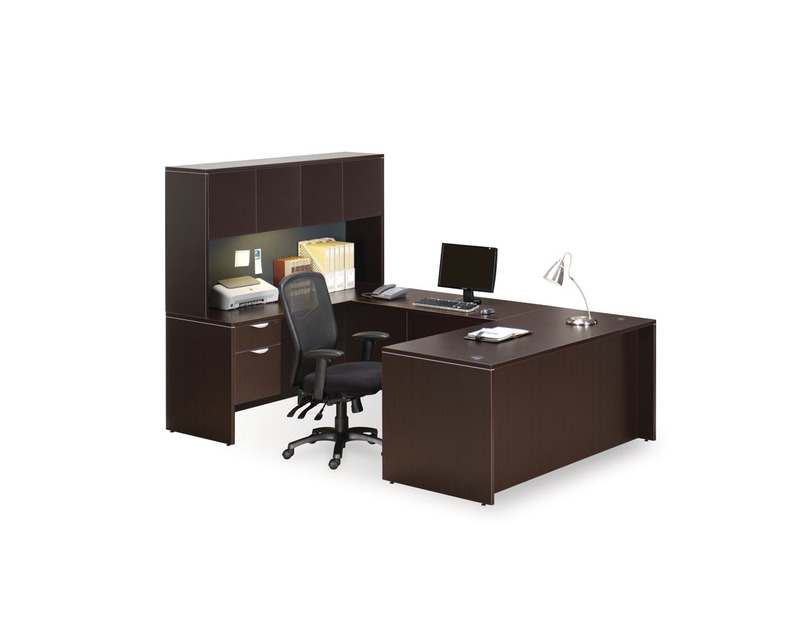 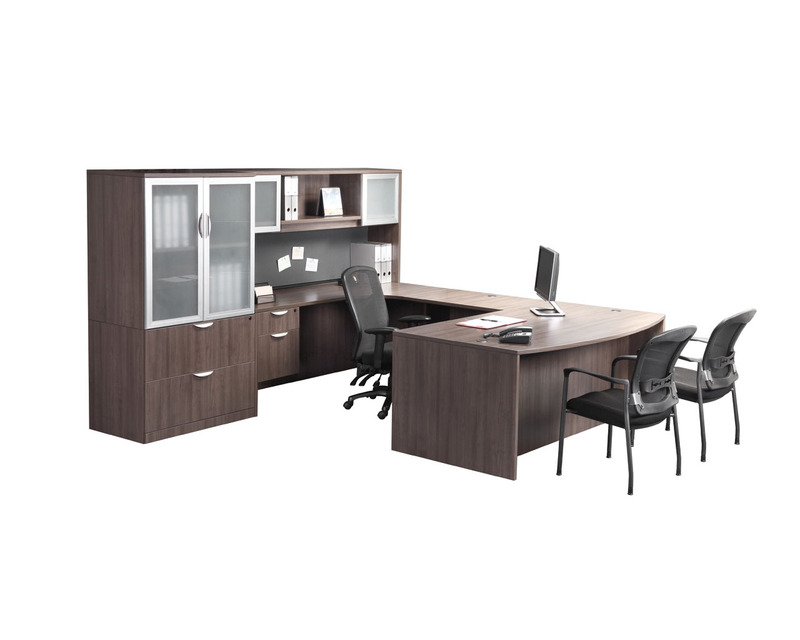 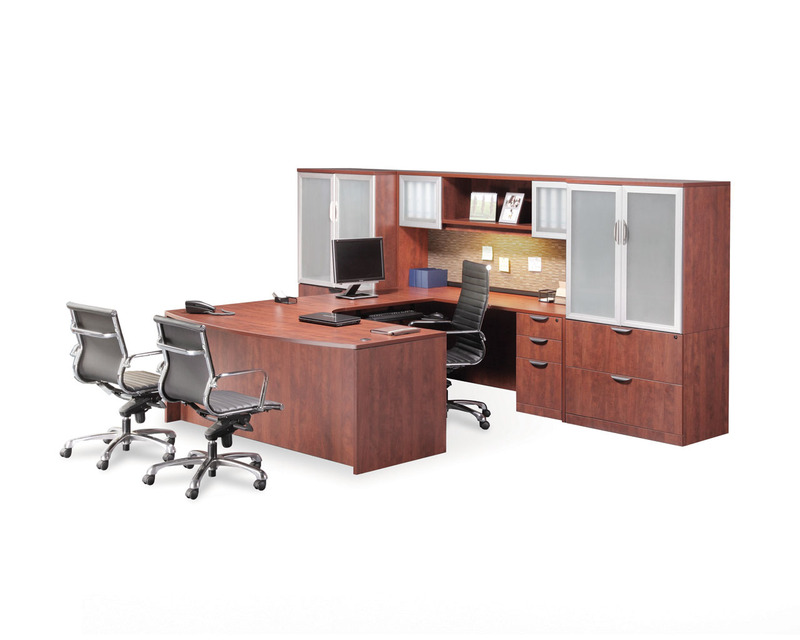 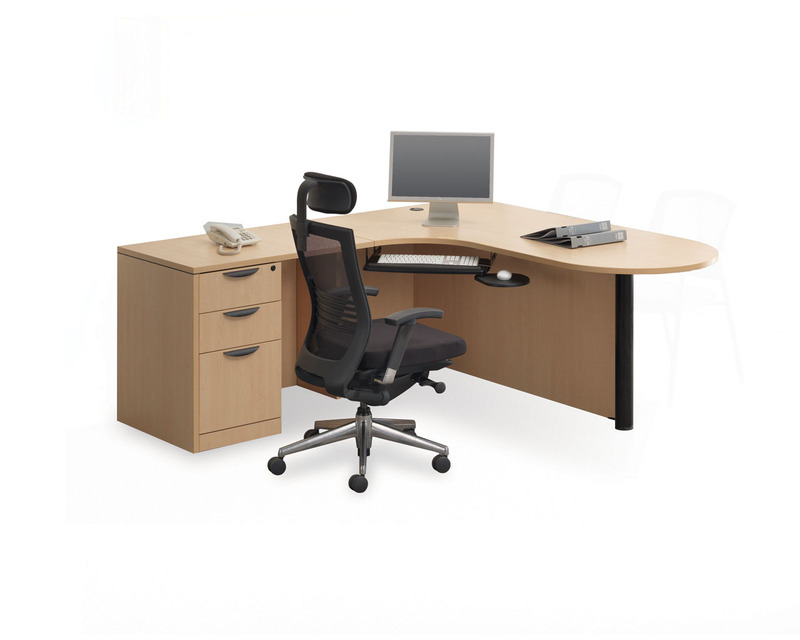 From classic student desks and ergonomic standing desks to complete executive workstations, you can choose the style, finish, and storage options that fit your room and your budget. 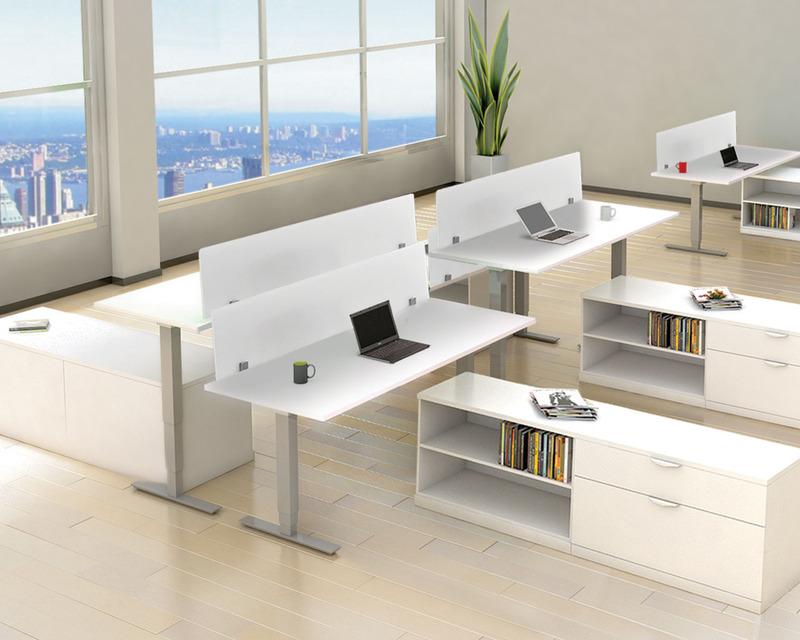 Discover the pleasure of working well at an office desk you love, compliments of Source.